We have a lovely range of countryside themed ornaments including the Reynard Fox range. We also have ornaments for dog lovers, horse lovers and Land Rover lovers! We keep, keyrings, cufflinks and a small range of jewellery, hip flasks and purses all based around a country theme! 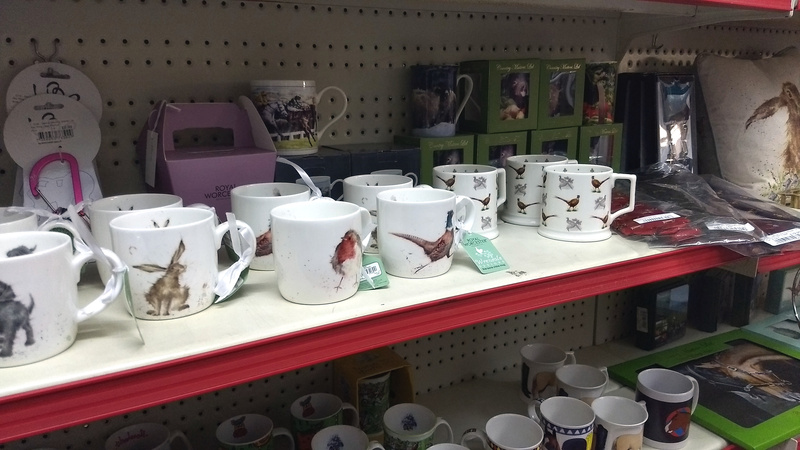 We have a wide selection of mugs with country, equestrian or canine themes on them ideal for the tack room or farm kitchen. 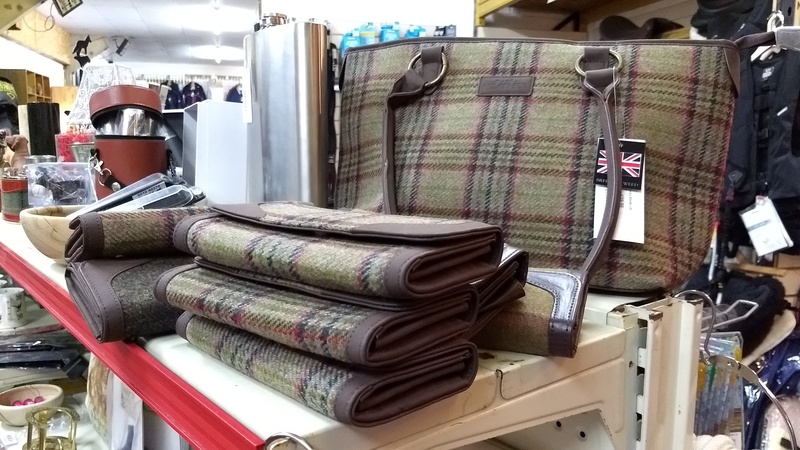 These make ideal presents for anyone who spends time outside and knows how good a hot cup of tea tastes after a day out in the wind and rain! We have a lovely range of photo frames which, whether empty or with a photo in, make really lovely gifts. We stock a large range of candles and tea lights of various different sizes, colours and smells. We also have a variety of holders and stands for all different sized candles. 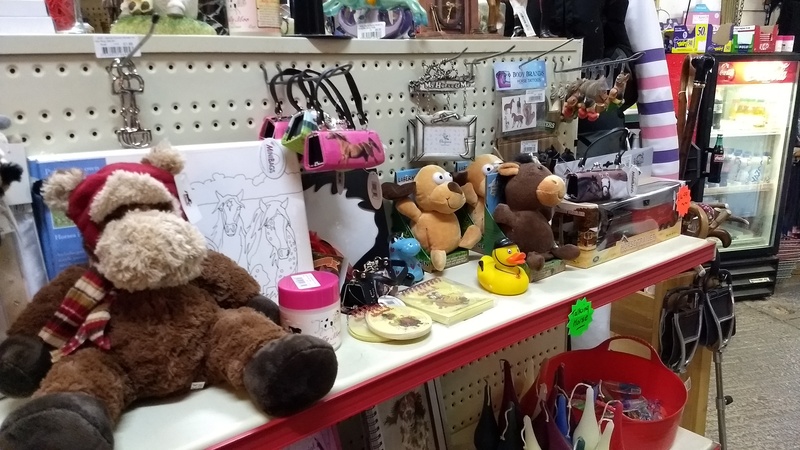 At Denne Country Stores we stock a range of toys and games with a country or equestrian theme. These make ideal presents for those younger outdoor enthusiasts or for those who are still young at heart!